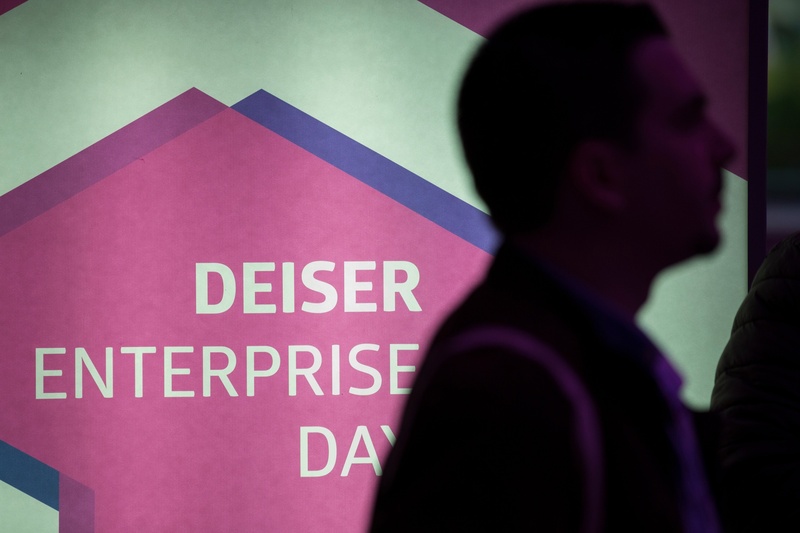 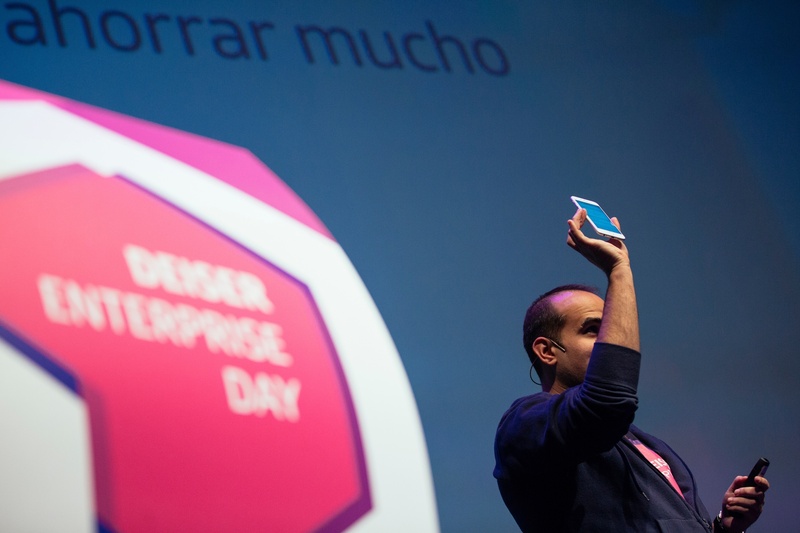 Did you miss the DEISER Enterprise Days? 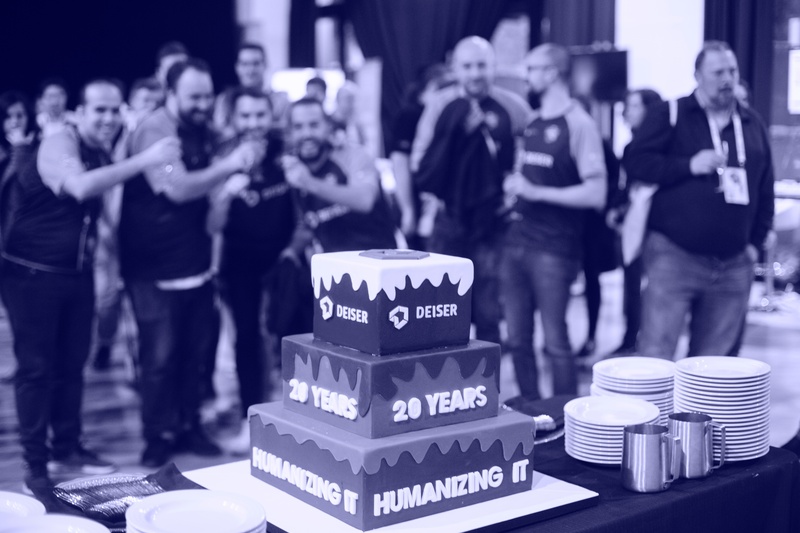 To celebrate DEISER’s 20th anniversary, this year the DEISER Enterprise Days are in plural, and more international than ever! 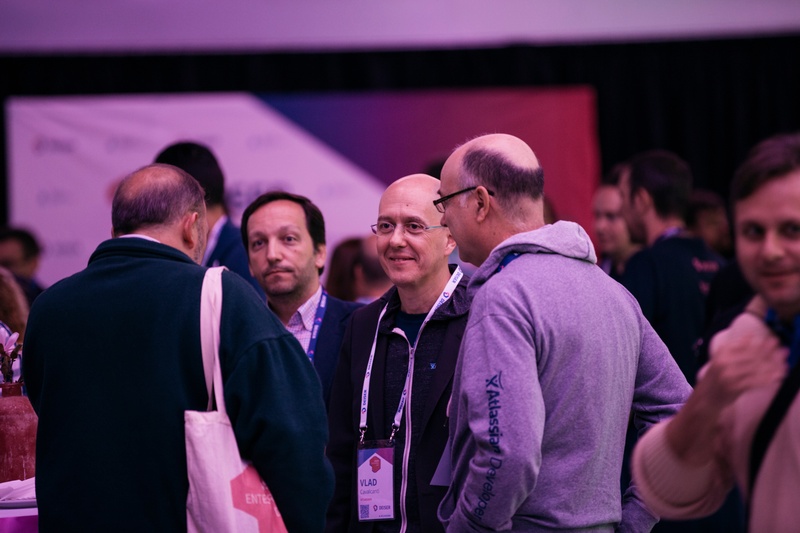 Two days at two different venues to share success stories, learn with hands-on workshops and engage with vendors. 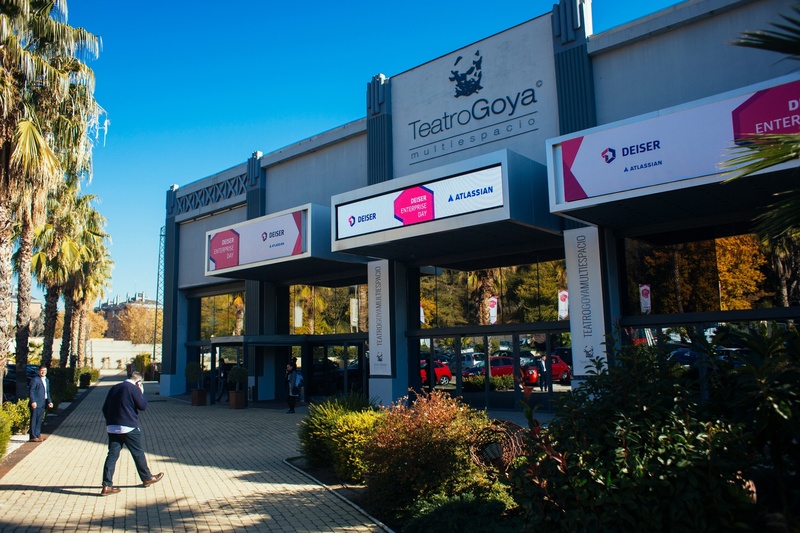 14 vendors, 4 classrooms, and 24 workshops for a maximum of 120 participants. 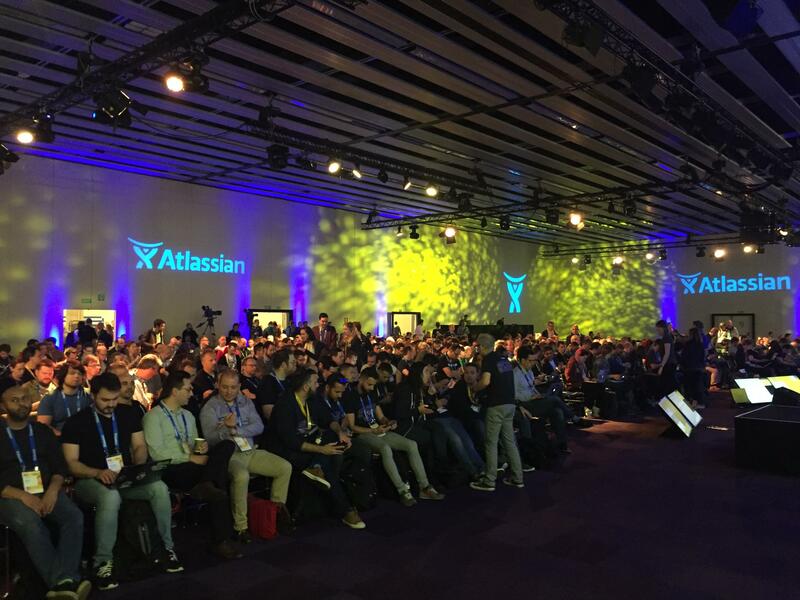 Register in time to grab your seat, and make sure to bring your laptop with you! 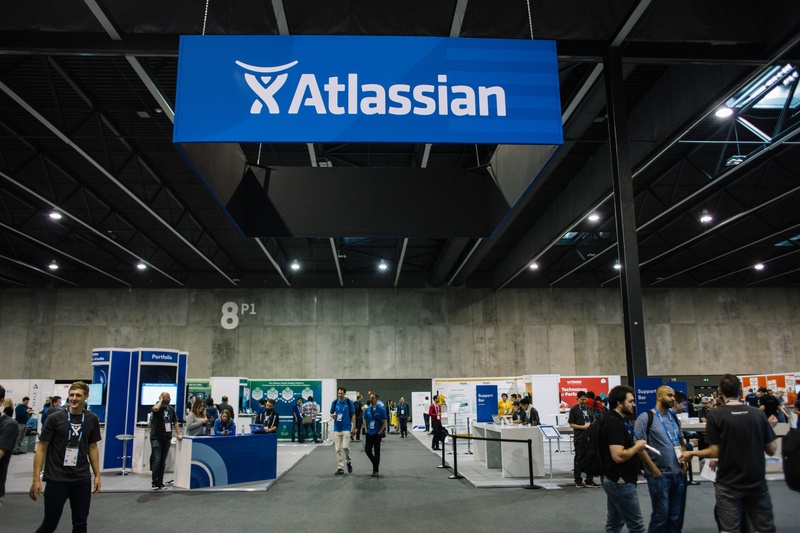 Learn from real customer stories told by Atlassian admins working at international companies such as Bosch, Panasonic and Lastminute.com, and engage with vendors at the Expo Hall. 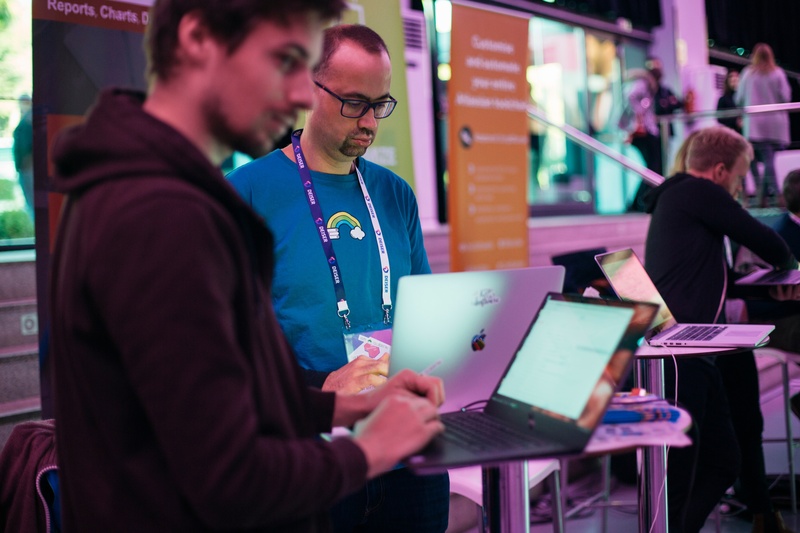 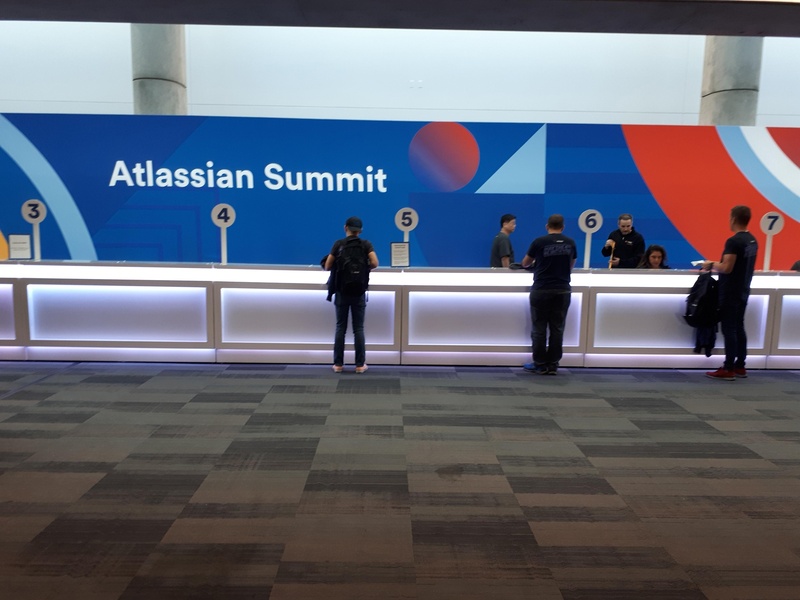 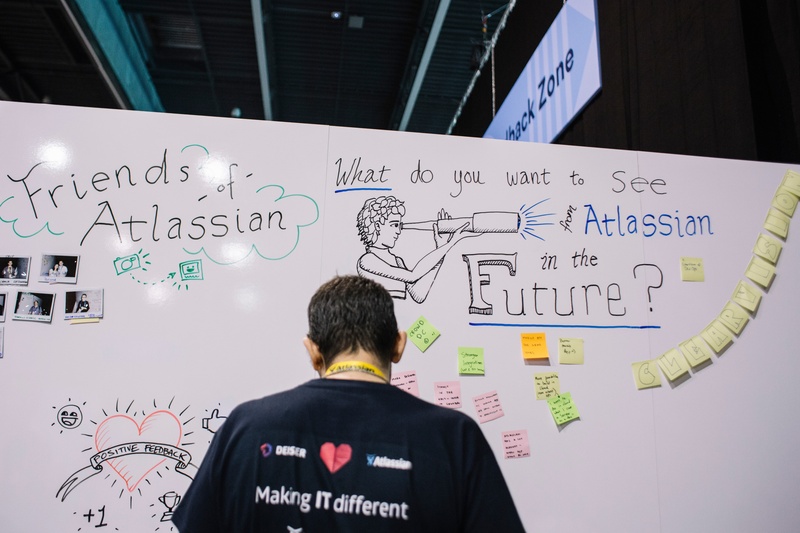 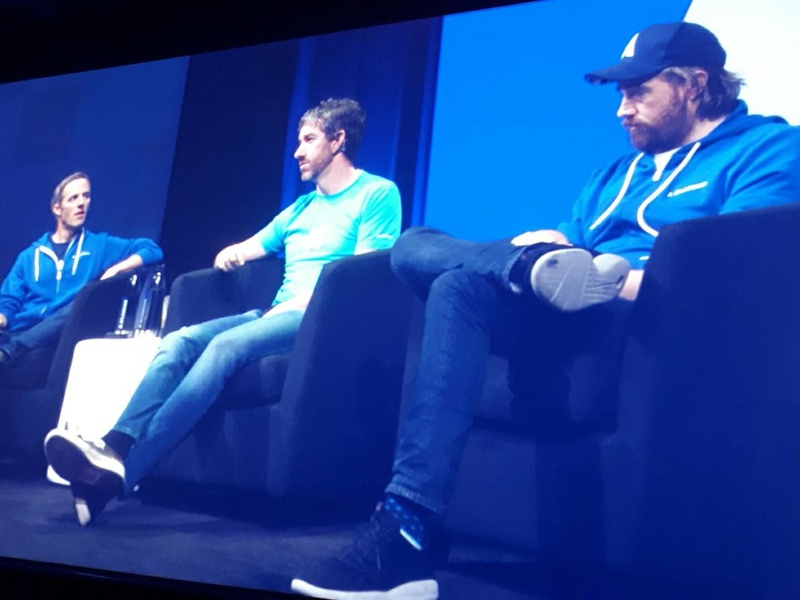 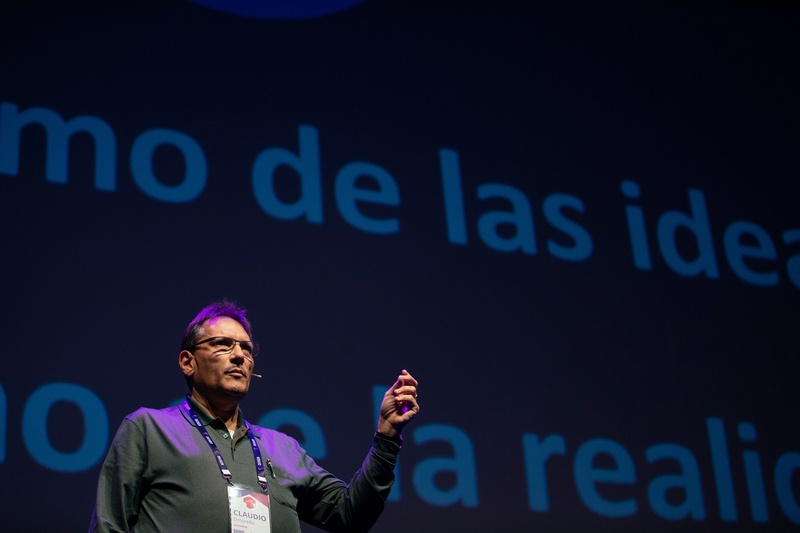 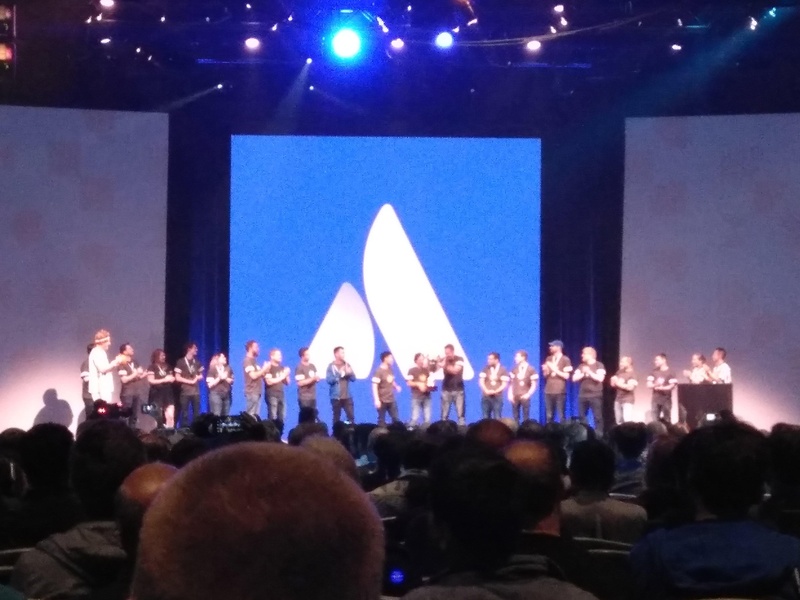 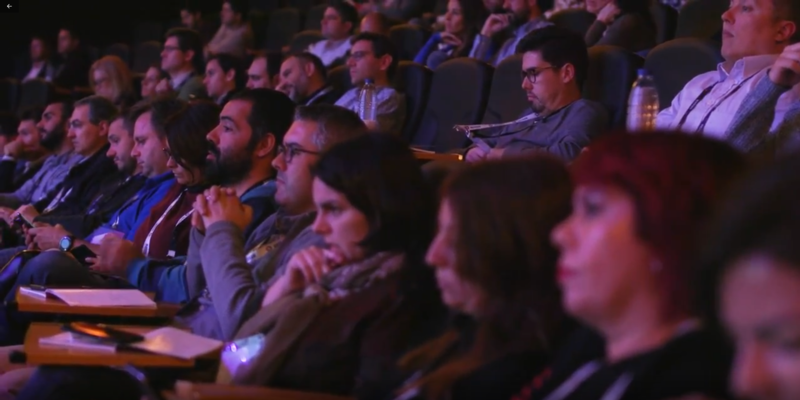 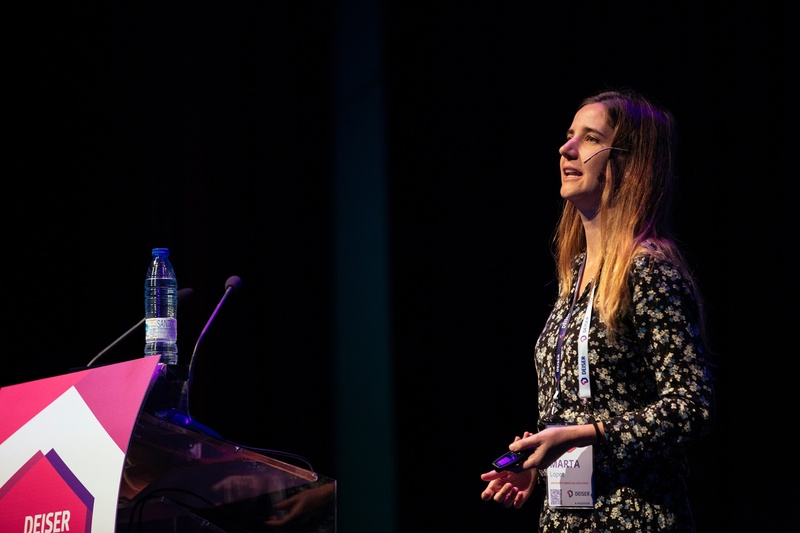 DEISER sponsors and attends Atlassian Summits on both sides of the Atlantic to showcase our apps for Jira and network with the global community of Atlassians and Atlassian experts. 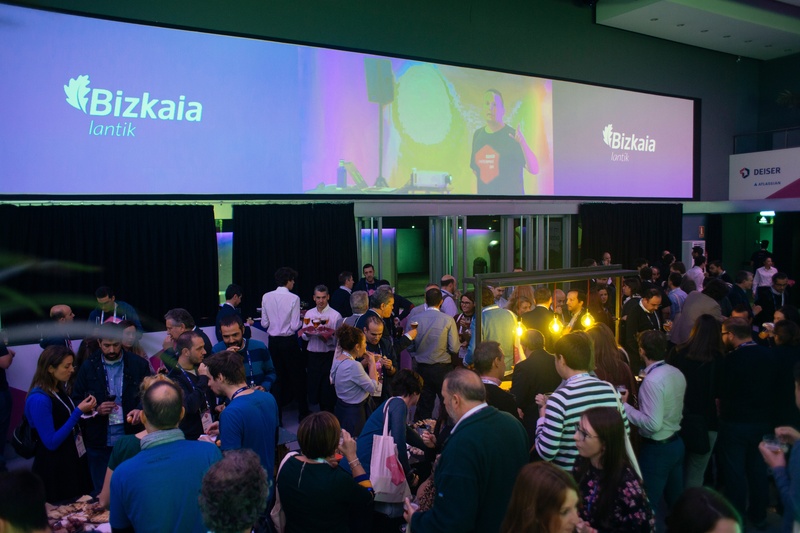 Come meet us at the largest Atlassian events globally!